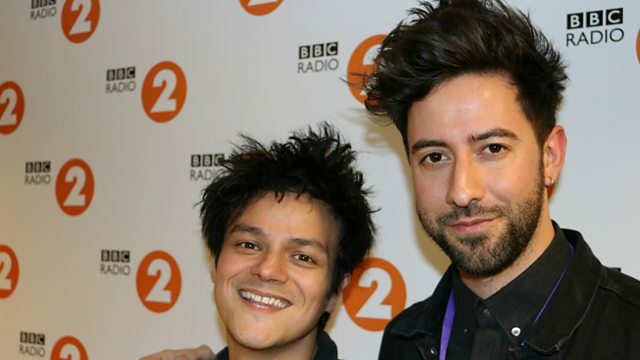 Jamie Cullum interviews rising British songwriter and singer Bruno Major. Jamie Cullum presents a programme showcasing his love for all types of music rooted in jazz, from its heritage to its future. This week Jamie interviews rising British songwriter and singer Bruno Major who is currently supporting Sam Smith on his UK tour. Last year Bruno wrote, recorded and produced a song every month and he talks to Jamie about that process, his biggest influences and his journey so far. Ben Webster Meets Oscar Peterson. A Song For Every Moon.